Birdville Foundation Grant Deadline is Dec. 14 | Birdville ISD Staff Blog! The 2019-2020 Grant Applications deadline is December 14, 2018. All applications are due by 4 p.m. on December 14 and must be submitted electronically. No late submissions will be accepted. Please read the 2019-2020 Innovative Teaching Grant Application Tutorial and 2019-2020 Innovative Teaching Grant Guidelines for instructions and helpful hints to help prepare you for completion of the application. 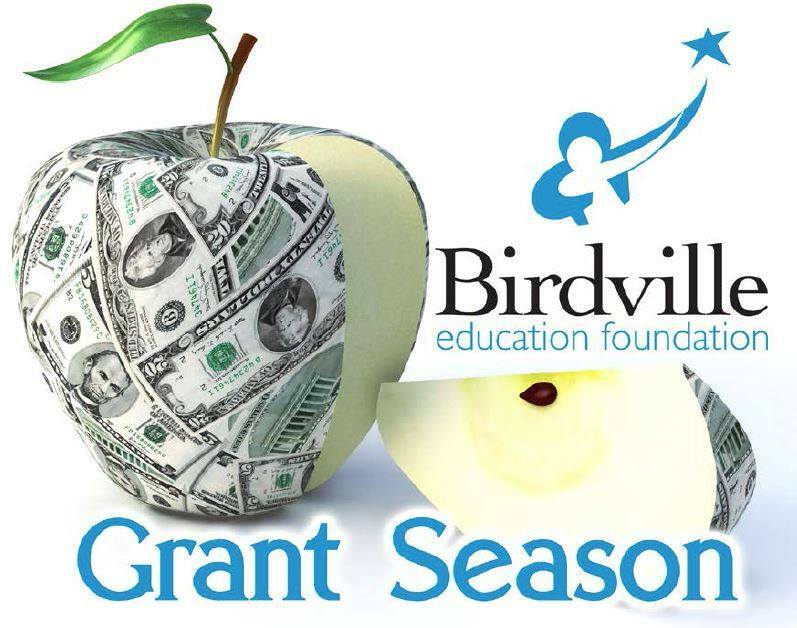 Visit https://www.birdvilleschools.net/domain/6226 for more information on the Birdville Education Foundation Grant Season.